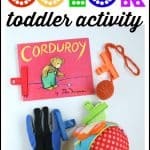 Sorting Toys by Color Activity for Toddlers - I Can Teach My Child! 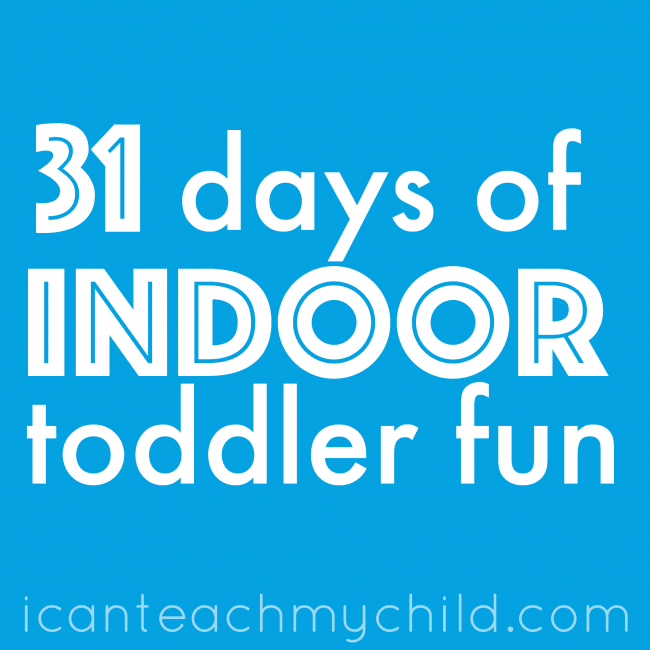 It’s Day 12 of our 31 Days of Indoor Fun for Toddlers! We did a simplified version of this Sorting Toys by Color activity back when Little Brother was a toddler using just two colors of construction paper. But when I ran into these cute little colored silicone baskets in the dollar spot at Target last week, I knew these would be perfect for this activity (and many more to come). 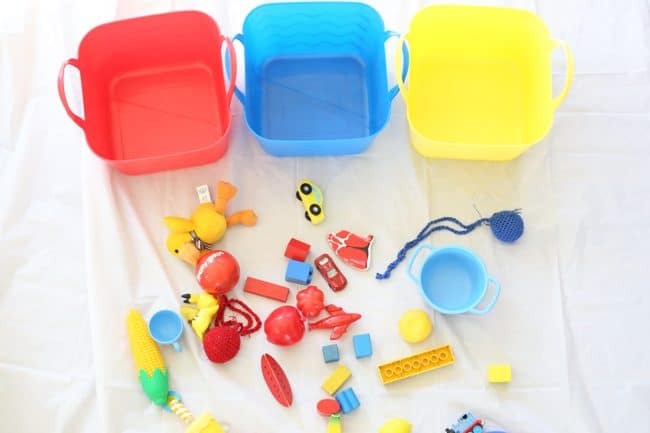 Sorting is such an important cognitive development skill for toddlers and preschoolers and this is a great way to encourage sorting using something children are naturally interested in–toys and colors! This activity was a bit of a challenge for Little Sister, but she did great with a little bit of help. Doing this along with your child offers the perfect opportunity to review color names in a meaningful way. 1. 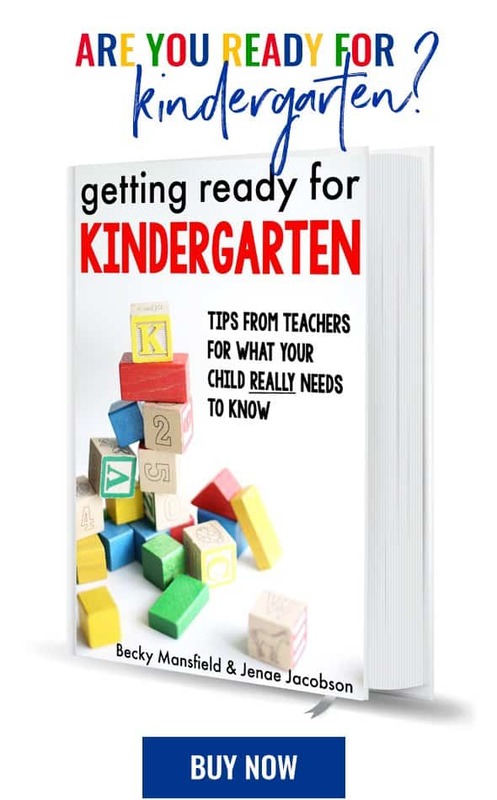 Lay out your baskets/paper on the floor and scatter the toys you have gathered in front of them. 2. 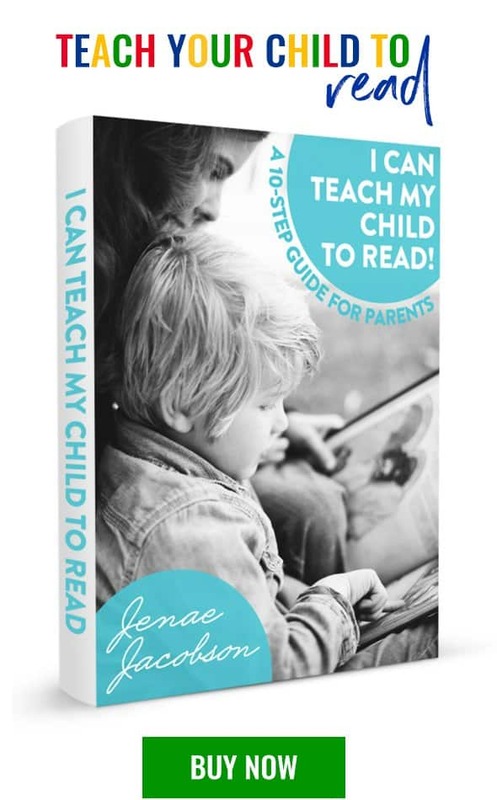 Encourage your child to be a “helper” (something Little Sister is currently enjoying–I hope it lasts!) and pick up the toys. Check out more fun indoor activities for toddlers here. My 2 little grandchildren would have a lot of fun with this product and me too .